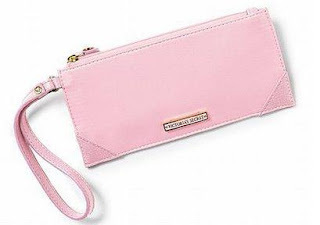 A nice pink wristlet.. surely will make you look stunning! * Sleek satin with gold tone logo. * Approximate dimension: 5" x 4"
* Imported PVC with polyester lining. 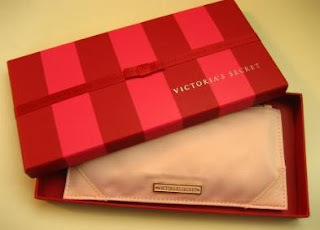 Selling for only RM70. Hurry, email me at chomells@gmail.com! while stock last!